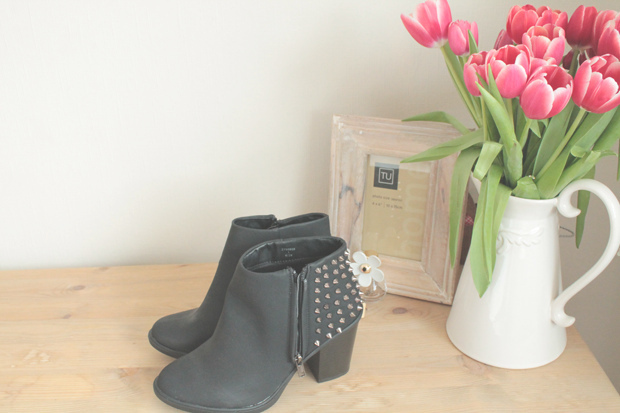 Studded ankle boots – New LookJust a quick post to show you guys two new favourite pairs of boots that I received/bought recently! 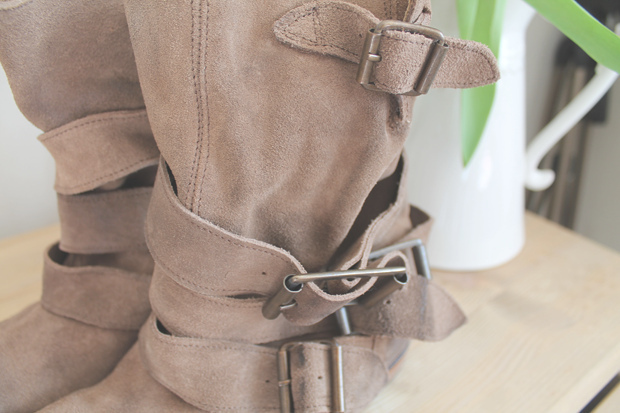 I’ve been in love with Free People for such a long time now and they were so kind enough to send me these boots. 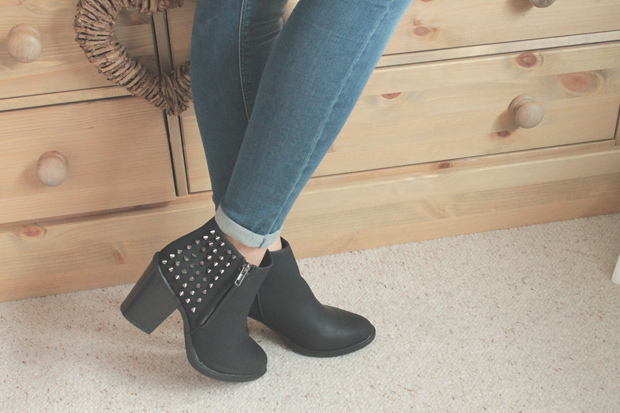 I think they’re perfect for summer, with a little dress or shorts and I’ve already mentally set up an outfit for Wireless in July, where these boots play a massive part! I know wellies are quite common for festivals, but I’ll leave mine at home until Reading comes along in August! Are any of you going by the way? My best friend Sian and I are going along on the Saturday to see Brand New! EXCITED. But in regards, to these boots, they’re unbelievably comfortable and the perfect ‘slouch’ style. 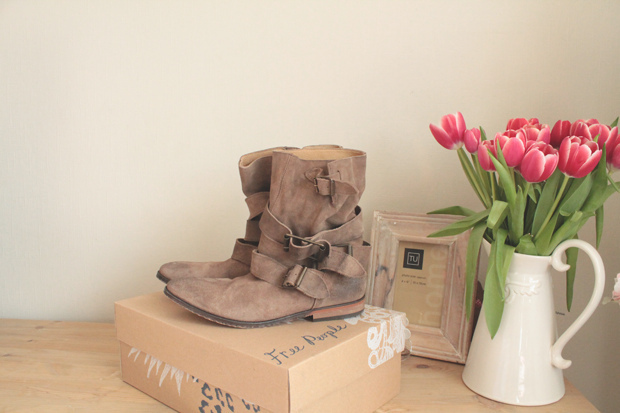 I spotted the New Look pair of ankle boots in town the other day and my heart flipped a few times. They’re gorgeous, though the studs are prrretty lethal! I can see myself wearing these with my Leigh jeans and midi dresses; a style that I’m becoming obsessed with and my collection is expanding rapidly! I can’t wait til the weather improves to take both these babies for a spin! Anyway, there you go. Do you like them? Because I l o v e them! The detail on both pairs is gorgeous, despite being so different. Isla’s 9 months old today (see my Instagram for a photo of my little monster!) so I’m off to give her cuddles and bake some cookies… for me to eat in celebration, ahem. Have a fabulous day further everyone! Note to self: get a photo printed for that frame, argh!